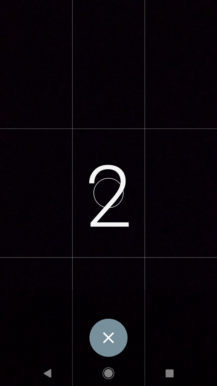 Trying to set a timer on cameras, both on smartphones and dedicated units, can be a pain. 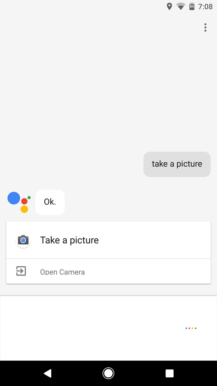 Google Camera 4.2, which currently can only be installed on Android 7.1 or higher, allows you to take photos with the "OK google, take a picture" voice command. 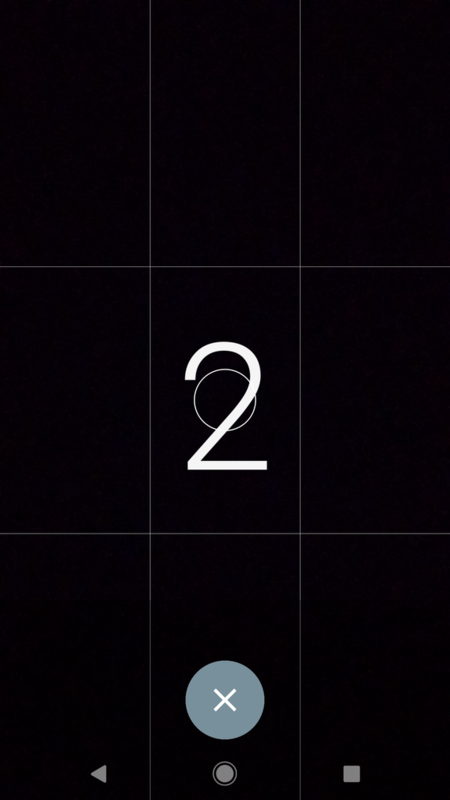 Once you say the magic words, the Camera app will open (if it isn't already) and start a 3-second timer. After the time is up, the photo will be taken. 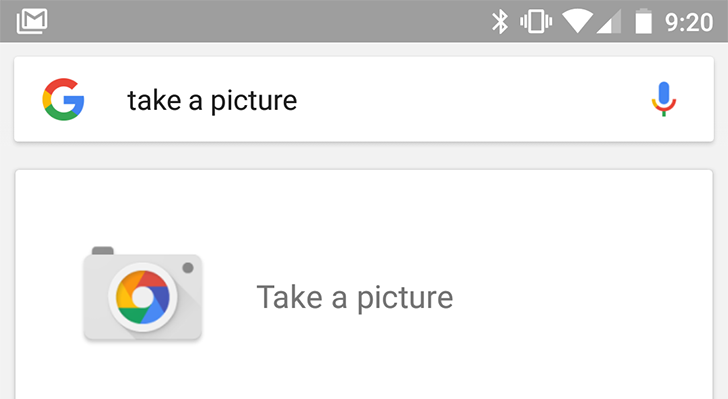 Previously, using that command would only open the camera - not actually take a photo. 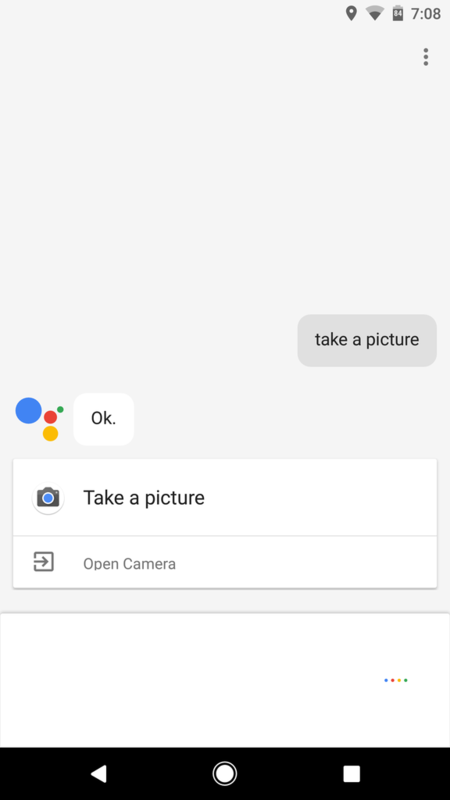 You can also say "OK google, take a selfie" to take a picture with your device's front camera. This should make using a selfie stick much easier. 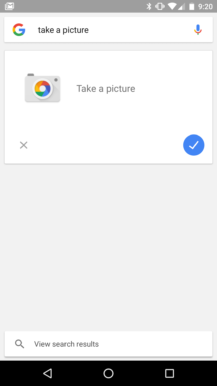 Additionally, you can say "OK google, take a picture in X seconds" to set a custom delay on the countdown (to a maximum of 30 seconds). For some reason, that command always switches to the front camera to take a photo, although this may just be a bug. 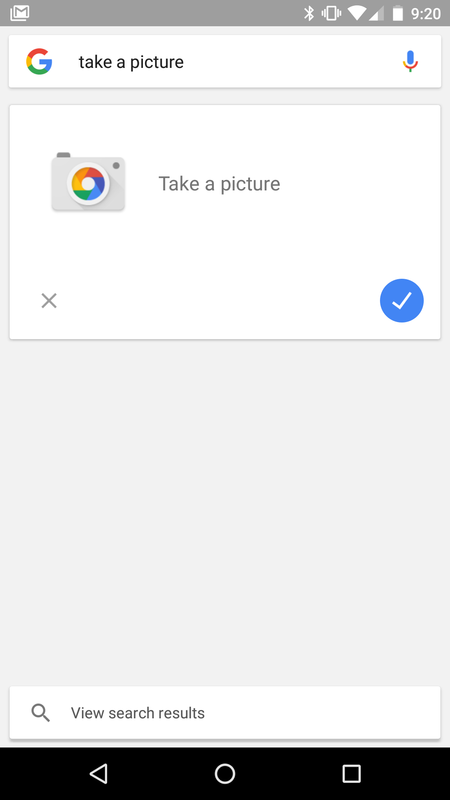 This requires Google Camera version 4.2.022.135443920, which is included in the Android 7.1 Developer Preview for Nexus devices. Pixel phones actually ship with a slightly older version that does not support this command, but can be updated to the correct version through the Play Store or from APKMirror.